Hello, I'd like to offer my service here for a cheap price, for every key phrase you want up on google it will cost $20, which is really cheap considering other services. My service will put you on over 35,000 unique backlinks! NOTE: This service will be removed in a few days due to it taking us to much time from our free time and we're charging to little for the service, the current customers aswell as the once who buy now will still have the service through out the year so take your chanse now! 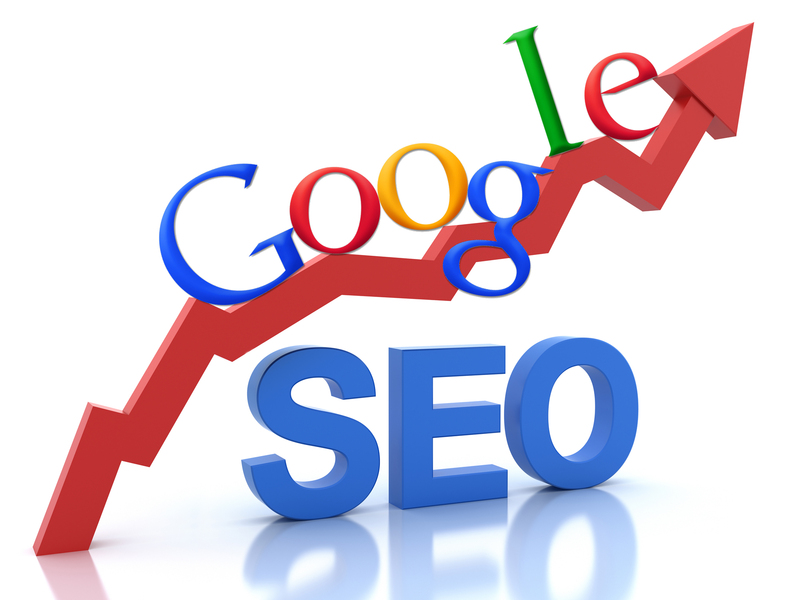 We do not generate seo reports, thus the low price. All orders will be completed within 72 hours but most often 24 hours, that said, it can take upto 1 month for you site to be on the 1'st page of google. Note: the $20 is for 1 key phrase, feel free to purchase more than 1 if you want more than 1 key phrase ranked. Number 1 SERVICE IS BACK!!! NUMBER 1 SEO SERVICE BE ON GOOGLES FIRST PAGE FOR 1 YEAR is ranked 5 out of 5. Based on 3 user reviews.